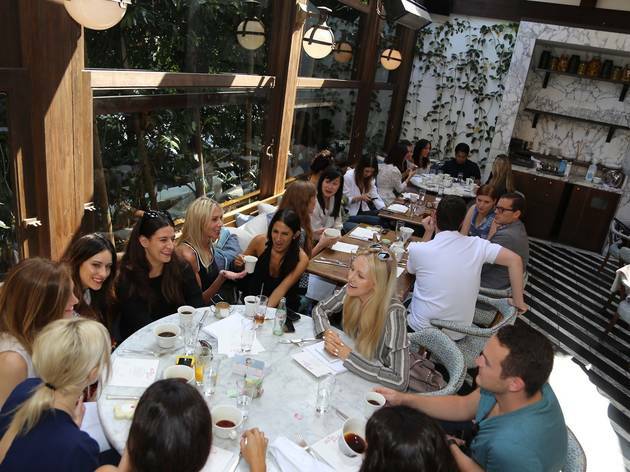 Cecconi’s West Hollywood continues its Fashion for Breakfast series this week with local fashion blogger-turned-namesake designer, Anine Bing (founder of aninesworld.com). 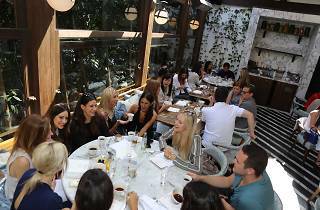 Eat and celebrate LA’s fashion scene with Anine and other fashion enthusiasts without splurging—the set breakfast menu is half off, totaling $15 for a chic alfresco meal. Past hosts for the event include designer Vivienne Westwood and E! News Fashion Producer Kathryn Eisman. And for the attire, we recommend arriving dressed in your stylish best. Be sure to RSVP by emailing fashionforbreakfastla@gmail.com and check back on the event’s Facebook page for future breakfasts.